Every year since 1967, the whole world turns its attention to the Consumer Electronics Show (CES), the world’s biggest technology show. More than just another tech conference, CES is the place where innovators come together to showcase their latest solutions to global problems. This year was no different. Held from Jan.6 through Jan. 11th in Las Vegas, Nevada, CES 2019 gathered more than 4,500 exhibitors and 180,000 attendees. Global brands and emerging startups alike had more than 2.9 million net square feet of exhibit space to present their products, many of which hold the potential to change our lives for the better. Featuring a flying car, a rollable TV that vanishes on demand and a weather forecasting system so accurate that it can provide forecasts for areas as small as 3-square-kilometers, the event is bound to set the tone for the year in technology. The global healthcare community was in for a major treat too. 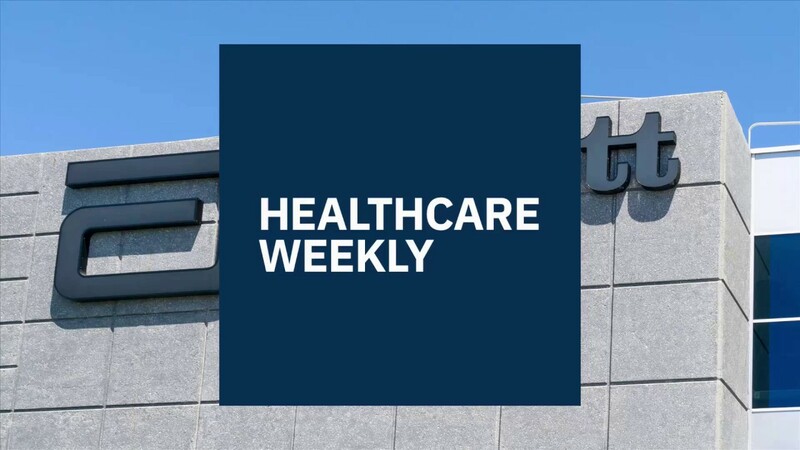 Health tech had a bigger presence than ever at CES 2019 and the slew of sophisticated products presented hint at a future digital makeover of the healthcare system. 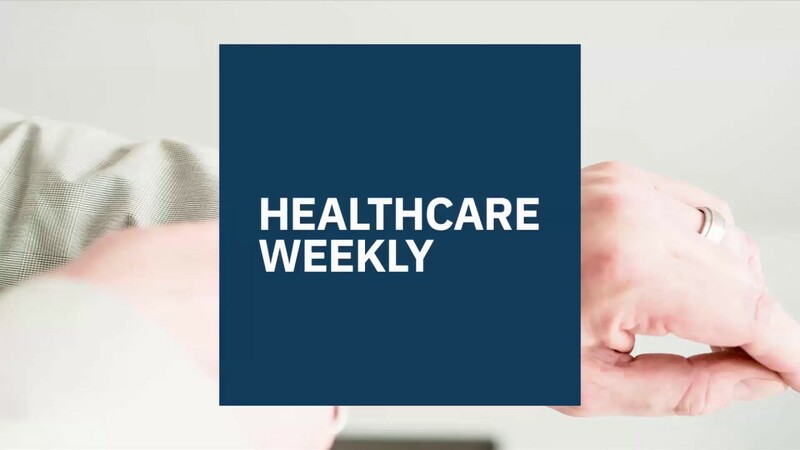 Telemedicine, artificial intelligence (AI), self-testing kits and robots will shape the healthcare landscape in 2019 and beyond. We gathered some of the best health gadgets displayed at CES 2019, from remote monitoring products, to virtual assistants and diagnostic solutions. Medical wearables have gone beyond fitness. Companies are now trying to help people prevent and manage complex health conditions and Omron has just raised the bar with its HeartGuide Wearable Blood Pressure Monitor. Available for $499 on preorder, this smartwatch allows users to test their blood pressure in the same way they would in a clinic. Omron has strengthened its reputation as one of the largest makers of consumer blood pressure machines by creating a device that gives a clinically accurate reading in as little as 30 seconds. Its tiny pumps and pressure sensors are able to expose hidden conditions such as heart and kidney disease. The watch also tracks steps, calories burned and sleep patterns, all of which can be wirelessly uploaded into an app called HeartAdvisor and later shared with a doctor via automatic PDF export. 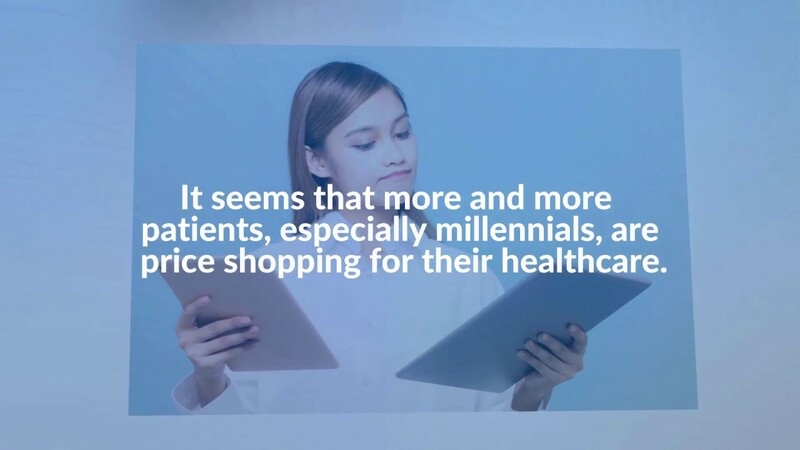 With over 10,000 baby boomers retiring every day, the caregiving industry is turning to technology to meet the growing demand for better care. Contrary to popular belief, elders are more well-versed in smart devices than ever before. Four-in-ten seniors own smartphones and 67 percent of adults ages 65 and older say they go online. Having a virtual assistant in their homes doesn’t sound that futuristic, but rather as a necessity. Enter Sameday Security’s virtual assistant, Addison. A conversational speech interface featuring a combination of artificial intelligence and augmented reality, Addison was built using Amazon Sumerian, a service provided by Amazon Web Services (AWS) that helps organizations build virtual reality (VR) and augmented reality (AR) applications. Engineered to sound affectionate and empathetic, Addison is a companion, a nurse and a fitness instructor all in one. The assistant shows up on a screen to remind seniors to take their medication, tell them what foods to choose or guide them through an exercise routine. It does so while monitoring vitals using Bluetooth devices and gait parameters to analyse the risks of falling and thus prevent emergencies. Diagnosing your skin is now as simple as snapping a selfie thanks to korean startup Lululab. Their Lumini device, which won a 2019 CES Innovation Award, uses artificial intelligence, real-time face detection and illumination correction technology to diagnoses skin conditions in only ten seconds. The device’s connected multispectral camera looks for six potential issues including acne, pores, redness and wrinkles and recommends personalized cosmetic treatment. “Lululab will make the first AI trailblazer in the beauty industry so that anyone can easily use our beauty AI solution and experience the next chapter of the beauty industry,” said Yongjoon Choe, CEO of Lululab. Lumini will be available starting this summer, at cosmetics retailers including Sephora. Watch a demo here. In an era where physicians are overworked to the point of burnout, there’s little energy or time left to soothe patients’ concerns or answer their questions. French startup New Health Community has high hopes that their first autonomous medical robot named Charlie can take a load off medical staffers’ shoulders. Controlled via a smartphone, tablet or a PC, Charlie allows patients to contact their doctors via video conference and talk to them without having to leave their hospital room or for the doctor to be there in person. The robot can easily adapt to the needs of people with hearing disabilities, speech disorders, autism or those in wheelchairs. What’s more, Charlie is equipped with Sophrology applications. Sophrology is a self-help method popular in European countries, including France, that combines meditation, breathing and relaxation techniques. And because it can get lonely in a hospital, the robot entertains patients with video games, documents, videos and other interactive elements. 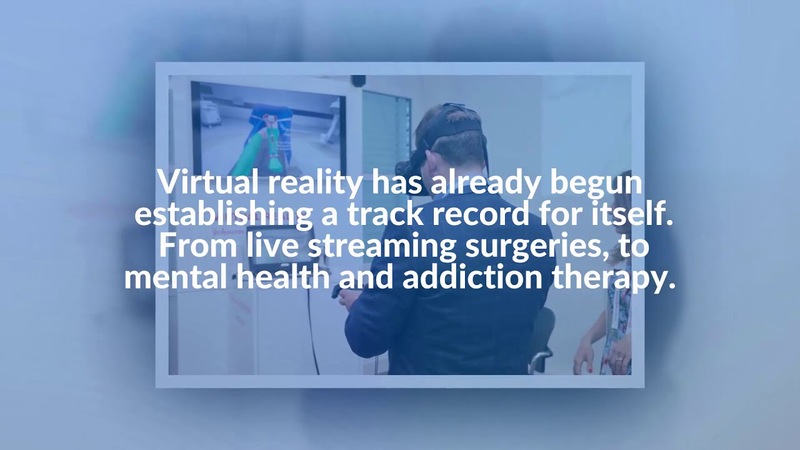 It will even play videos showing them how ambulatory procedures work, thus lowering anxiety levels. A digital tensiometer, an oximeter and a stethoscope hidden in Charlie’s “belly” enable patients to perform self check-ups under its watchful eye. The FDA’s recent program meant to accelerate the innovation of medical devices targeting opioid addiction was a clear sign that government and health officials see tech as the last resort to end this deadly epidemic. NeuroMetrix went above and beyond to deliver. Selected among the CES 2019 Innovation Awards Honoree, their Quell 2.0 is a wearable 100% drug free technology to bring relief from chronic pain. The device, which is 20 percent more powerful and 50 percent smaller than their first generation Quell, wraps around the upper calf and triggers the body’s natural pain blockers by via electrical stimulation. Quell 2.0 automatically starts therapy when it is placed on the leg. It is more effective when used for at least three therapy sessions per day for the first 30 days. While it can be worn during the day, it’s the only over the counter pain relief device that is FDA cleared for use while sleeping. The device comes with an app making it easier to calibrate Quell to precise individual needs and chose a variety of customization features. A Quell 2.0 starter kit costs $299. Watch this video to see exactly how this technology works. All these devices are proof of how far medical technology has come, an industry expected to be worth over $460 billion by next year. Procedures that once could only be performed in a clinic or a hospital can now be done from anywhere by patients themselves; and when people do get hospitalized, there are robots that can make their experience a little better. Artificial intelligence and virtual reality emerged as two key trends in healthcare CES 2019, which means the healthcare community is only beginning to scratch the surface of these technologies’ potential and we should all be on the lookout for more revolutionary devices in the next few months.